 Full renovation for View Home in Kirkland located at 747 14th Ave West, Kirkland, WA. Built around the 25 foot Fleetwood aluminum sliding door system that pockets into the wall. The indoor - outdoor living space opens to views of Lake Washington. Custom walnut cabinets with intregul pulls. Thank you to our great clients!